The future of the old baseball stadium near Wedgewood-Houston is under discussion. 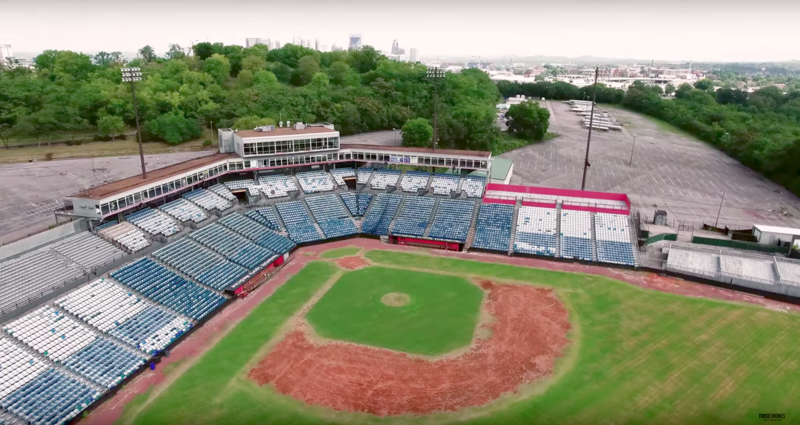 The future of Nashville’s old minor league baseball stadium will soon be determined. Officials have seven redevelopment pitches in hand and have asked some of the development teams to answer follow-up questions on Monday. At stake is a long-term lease for 21 acres in the fast-growing Wedgewood-Houston neighborhood, about a mile south of downtown. This former Greer Stadium property is adjacent to two major institutions: the Adventure Science Center and a hilltop Civil War site, Fort Negley. The development’s proximity to the old Union stonework draws some concern. For example, State Historian Carroll Van West recently took to Facebook with worries about encroaching development on the hillside just beneath the fort’s walls. District Councilman Colby Sledge said the wishes of residents, drawn out in community meetings, have informed how Metro will grade the proposals. …to maintain publicly accessible open space as the focal point of the development and provide connectivity to existing greenways; provide affordable and workforce housing options; encourage the introduction of neighborhood scale retail and resources; create a design that is sensitive to Fort Negley; to activate Chestnut Street connect to the neighborhood and to draw neighbors into open space; and limit the financial participation and financial risk to the Metro. He hopes to draw more visitors to the fort. And he wants to bring life to a stadium property that spent most of its days closed to the public for the past 40 years. “It has not been accessible to the public, and it is mostly asphalt and a closed-off baseball stadium,” Sledge said. Details of the projects are secret — but the criteria call for mixed-use development, and none of the proposals were outright rejected. Per Metro rules, the review committee that makes the selection also has broad authority to suggest changes. Residents are pushing back as yet another one of Nashville’s affordable apartment complexes gets snapped up by investors. 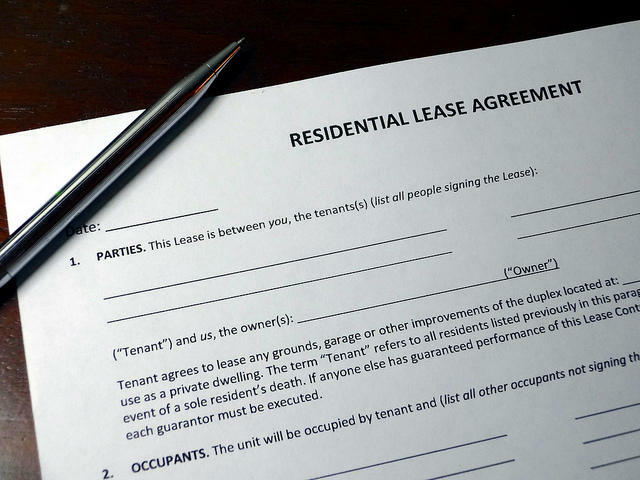 A group of Somali immigrants have banded together against a private equity firm set to take over their apartment building in Southeast Nashville. Many Nashville neighborhoods are bracing for their new property tax bills, which could be substantially higher after this year’s countywide assessment — so much so that homeowners may find it difficult to keep up with the costs. This is a story about when your neighborhood goes from affordable to in demand. That’s what happened to Janice Key. She moved into her house on Archer Street in the Edgehill neighborhood in 1992. Today, most of her neighbors have sold their homes to developers. But Key has not. She’s resolved to stay put until the price is right. In the early 90's, when Key, 64, found out her Church was building low-cost homes just blocks away from where she grew up, she knew she wanted in. She chose a lot on the high side of the sleepy dead-end street with sweeping views of downtown.